Product prices and availability are accurate as of 2019-04-18 04:40:46 UTC and are subject to change. Any price and availability information displayed on http://www.amazon.com/ at the time of purchase will apply to the purchase of this product. 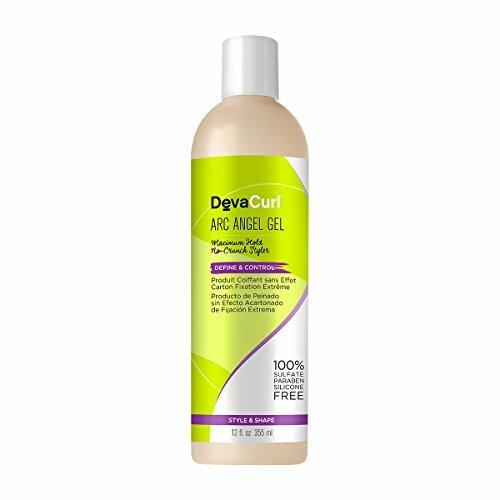 If you want a non-drying gel that'll give you maximum curl control, added moisture and long-lasting, frizz-free definition without the crunch the DevaCurl Arc Angel Gel is your product! This extra-moisturizing formula surrounds your curls with a non-sticky, protective curl cast that sends frizz packing and defines curl shape. 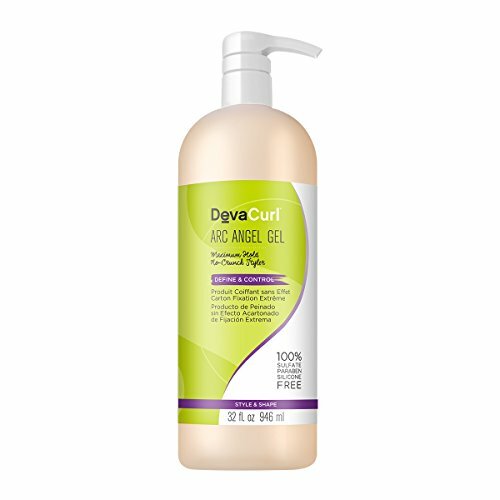 Made with chamomile, lemongrass and orange peel extract, this gel keeps curls smooth and soft for the long haul. How To Use: Rub gel between palms. Tilt head forward then scrunch gel all over very wet curls in an upward motion. Use the DevaCurl DevaTowel to soak up excess water and speed up air-drying time. Now hands off! Once curls are completely dry, shake at the root and gently scrunch upward again to soften the firm cast. You'll get touchable, crunch-free curls that look and feel moisturized.